Southbridge MA 1550 based Design & Build Contractors – Trifone Design Associates is located at 55 Crane Street Southbridge MA 1550 and phone number is (508)764-1166. Tifton GA 31794 based Design & Build Contractors – Jones Construction Co is located at 110 9th St E Tifton GA 31794 and phone number is (229)382-6300. Cleveland TN 37312 based Design & Build Contractors – Cordell Construction is located at 5943 Georgetown Rd Nw Cleveland TN 37312 and phone number is (423)559-2229. San Antonio TX 78211 based Design & Build Contractors – Jalpa Construction is located at 515 Wilcox San Antonio TX 78211 and phone number is (210)921-0461. Walnut CA 91789 based Design & Build Contractors – Clarion Construction is located at 21067 Commerce Pointe Drive Walnut CA 91789 and phone number is (909)598-4060. 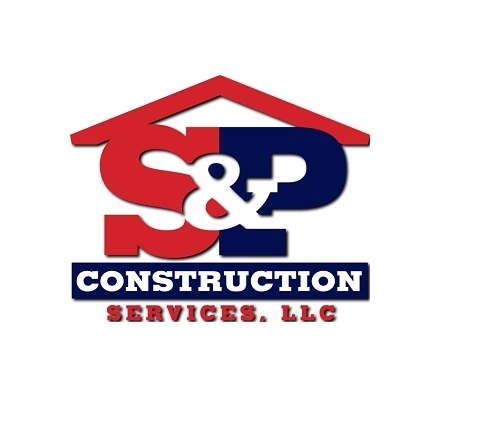 Jonesboro ME 4648 based Design & Build Contractors – Caroll F Look Cons Co. Inc is located at Po Box 40 Jonesboro ME 4648 and phone number is (207)434-2127.